To develop a yearbook that’s beautiful, creative, and well thought out, you need to cultivate an environment that helps your committee focus and produce innovative work. One of the best ways to spark creativity happens to be music. Bringing the right tunes to the table is one of the foundational pieces to building that perfect backdrop for your committee to come up with creative yearbook ideas. This is essential if your want to take your book to the next level of greatness. Science explains how music can be used as a tool for creative success, and a great playlist can keep your entire team on track. There’s been a lot of research done on how music affects the brain, and one of the unanimous conclusions is that adding some fresh music to the background of your workspace can help you focus, and supports your ability to come up with innovative new concepts. It can be especially helpful when you’re stuck at a creative roadblock, and need some inspiration to get over the hump. This is most often referred to as the Mozart effect, referring to the fact that certain types of music can boost your ability to discover abstract solutions to logical problems. Over the years, this theory has been expanded. Researchers have discovered that classical music isn’t the only way to boost creativity. In fact, listening to music in general can help people to boost their creative energy. To use music in a way that helps your team come up with more creative yearbook ideas, you need a playlist of songs that your committee can listen to at meetings, and while they’re working on their own. Different people respond to different types of music, so try to include a variety of song choices. This will help every member of your committee find the style of music that best helps them work. Expose your committee to a variety of music genres with the playlist you create. Once they’ve learned what kind of music fits their work style, they can either continue to use the playlist you provided, or create their own! 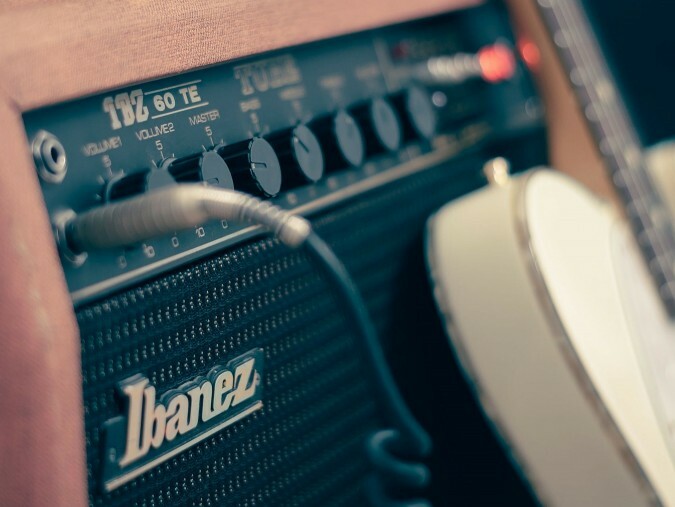 To make your playlist most effective, you want to build in songs from a variety of genres–including ones that you might not listen to frequently. I’ve found that mixing songs with a variety of tempos that offer a somewhat calm listening experience is most effective. When you work on your own playlist, start with some calming classical tunes, add in some jazzier songs, and then throw in some modern hits for good measure. Below, I’ve added a fantastic playlist that you can use at yearbook committee meetings and circulate to your team for them to use when they’re working on yearbook projects on their own. And if you want to use this playlist for your committee, you don’t even have to go through the hassle of finding every song. You can just circulate the link to this pre-created playlist in Spotify! Just set the playlist to randomly select songs from the list, and get to work. If you find the variety distracting, and instead want to create thematic stations with certain songs as jumping-off points, you can right click on a song in this playlist, and select ‘Start Radio.’ Now, a customized radio incorporating thematic elements from that song is at your fingertips. Pandora, another free customizable music station, also allows you this flexibility. I often find, on writing days, that a playlist without lyrics works well–and for a modern twist on that, movie soundtracks, acoustic tracks, or artists like The Piano Guy can provide a respite from classical and jazz. It’s no secret that the right resources and environment can spur more creative yearbook ideas. Music is a natural way to give your committee some subtle inspiration while they work. Whether you use my playlist or create your own, you can help each member of your team find their “work zone,” and stay focused while they build out your yearbook projects. This is extremely beneficial to the creative process, which will ultimately help you to create an exceptional yearbook!